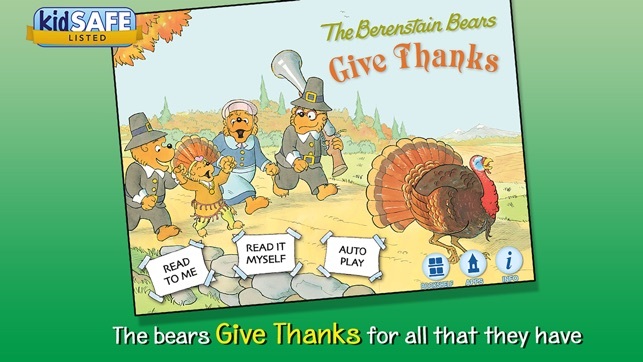 Join the Berenstain Bears in this interactive Christian book app as the cubs act out the first Thanksgiving complete with costumes, props and a full Thanksgiving feast! 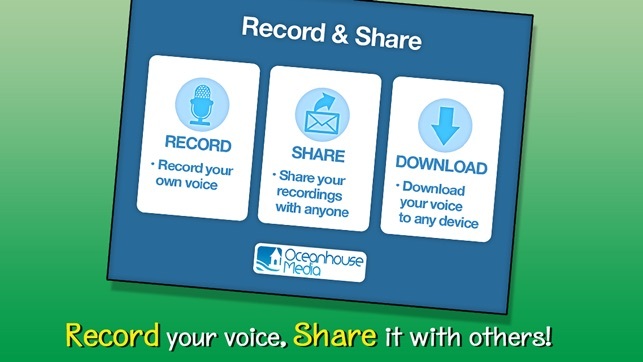 Explore pictures, learn new vocabulary, and personalize the story with your own narration. 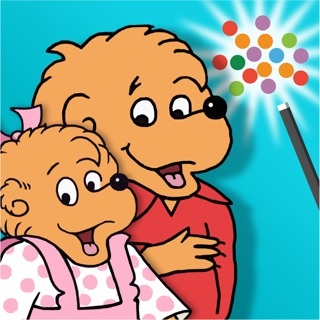 Jump inside to find out what the cubs learn about God's many blessings! 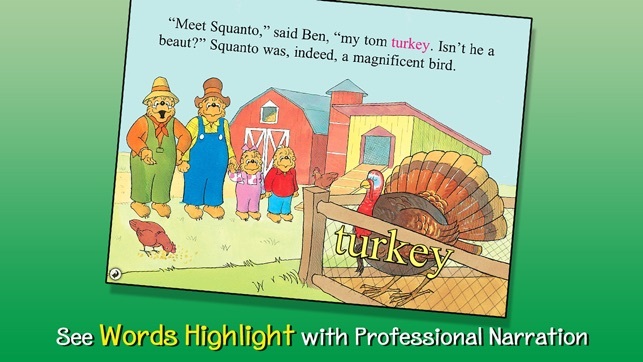 1) Squanto was from the Patuxet tribe and was associated also with the Wampanoag tribe in the area of Plymouth, MA, yet during the skit abut the first Thanksgiving that the young bears presented, the bear playing Squanto is wearing the full feather headdress of the Great Plains tribes. 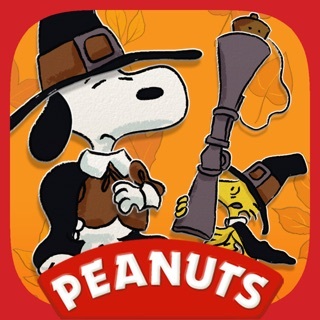 Squanto would have worn a simple headband with one or two feathers in it. 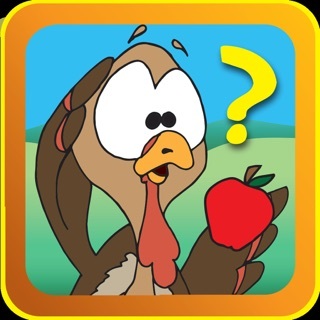 2) The use of God and prayer instead of the more inclusive term "religious freedom" rules out using this app in a classroom setting except in a private school. 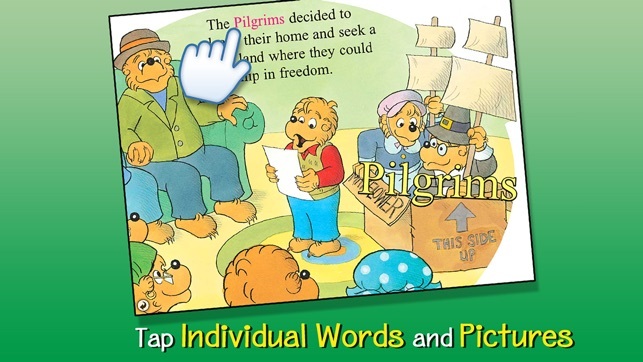 Incorporating prayer into the text rather than just stating the fact that the Pilgrims prayed makes it difficult to use this app in a diverse setting. My girls, ages 4 and 6 LOVE these books!! 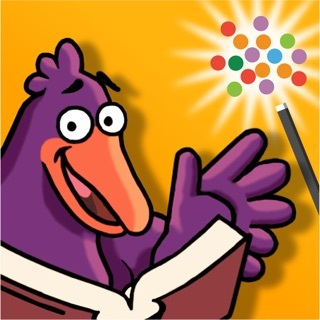 They are nice, clean stories with a Christian perspective and a moral to each story! We have every one of the books and can't wait for more to come out!! 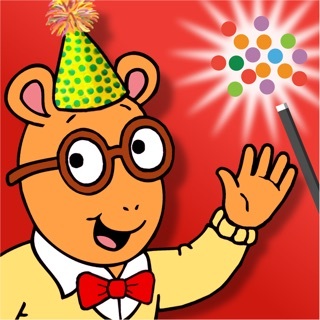 It is fun for me because I had these books as a child. 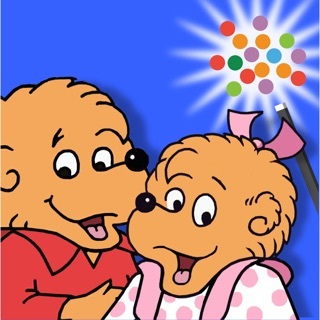 I also like that the story can be read to the kids or they can read it themselves. Of course, we love story time and read together all the time but this lets them sit down and learn the words and how they are said. A great education tool with Christian morals - that is an A+ in my book!! 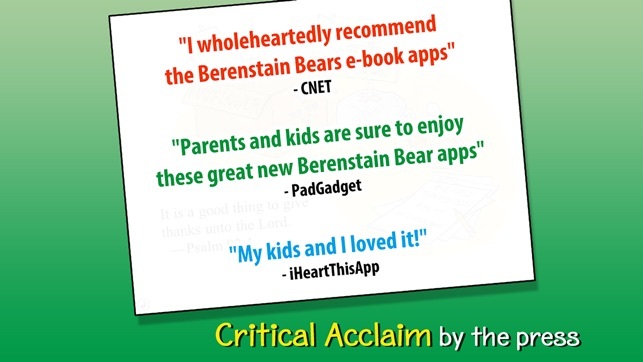 Once again the Berenstein Bears deliver a cute story with an underlying message - thankfulness. 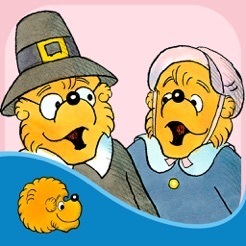 A little bit of history of the first Thanksgiving is given, and then Sister Bear discovers something she is thankful for also.